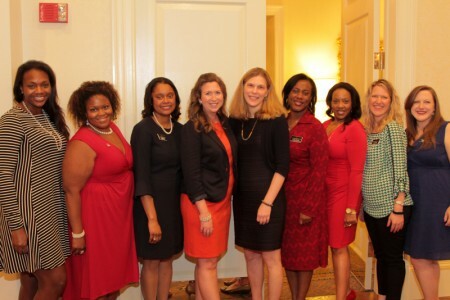 If you are looking for an opportunity to meet other strong women, give back to the community, or become a community leader, consider joining The Junior League of DeKalb County. Not only do we work hard, we have fun while we are doing it! We would be happy to have you as an addition to our organization! If you would like more information on becoming a member, please contact us via email or (404) 378-2162.